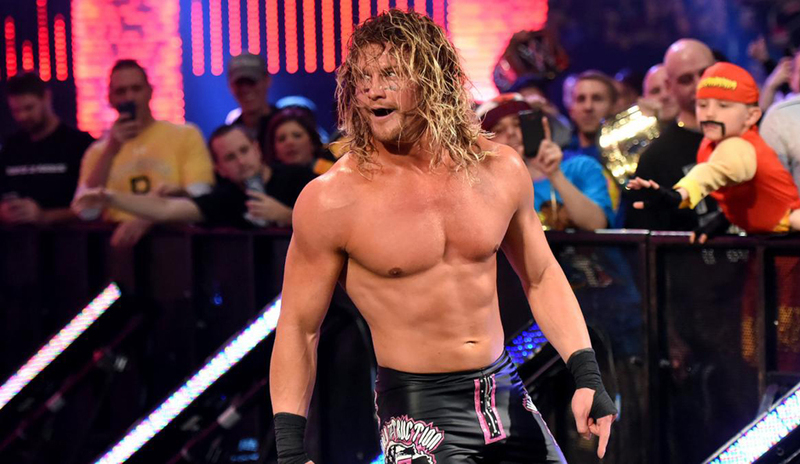 Start your Saturday off with comments on news regarding Kenny Omega, AEW Ticket Sales, Fastlane, and more! 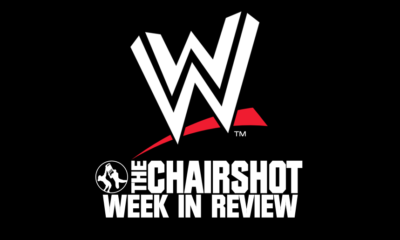 Jason shuffles in to your Saturday with the Chairshot Wrestling News Shuffle! A look at AEW ticket sales, Kenny Omega, potential Fastlane matches and more! WWE Looking At Partnerships With Other Promotions ? 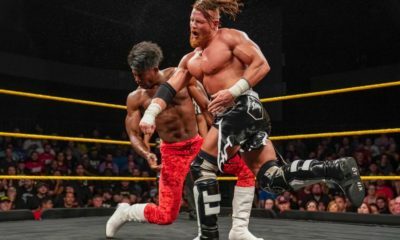 NXT has been a giant asset for WWE. With the partnerships AEW has with AAA and OWE, it’s no surprise that the WWE themselves at looking at partnerships with other promotions. According to the latest edition of the Wrestling Observer Newsletter, WWE has been reaching out to various promotions in Japan with the thought of starting NXT Japan. Tickets for All Elite Wrestling’s Double Or Nothing go on sale next week. As of last night, over 12,000 fans had registered for pre-sale tickets to the May event. The arena is configured to hold roughly 14,000 fans. There will most likely be All Elite Wrestling news every day from now to the end of time. But I am going to have to agree with Greg DeMarco on this. What is AEW going to do when they have a television deal and a weekly product they need to churn out? While I think short term, All Elite, and Double Or Nothing are great, short term ideas, I just don’t see the long term with AEW. Chris Jericho and Kenny Omega is a draw now, but what are we going to have as a weekly product? Is AEW going to tour? Are they going to do a studio show like IMPACT? What network will they be on? What will be considered a successful television rating ? I think a lot of questions remain unanswered. With that in mind, I am not surprised that tickets are essentially sold out. Vegas is a destination city and the company would have been pretty hard up had they not been able to sell out the event. Also, were you all surprised when Kenny Omega showed up? Yeah……Since AEW was announced, there was only one place he was going to go. 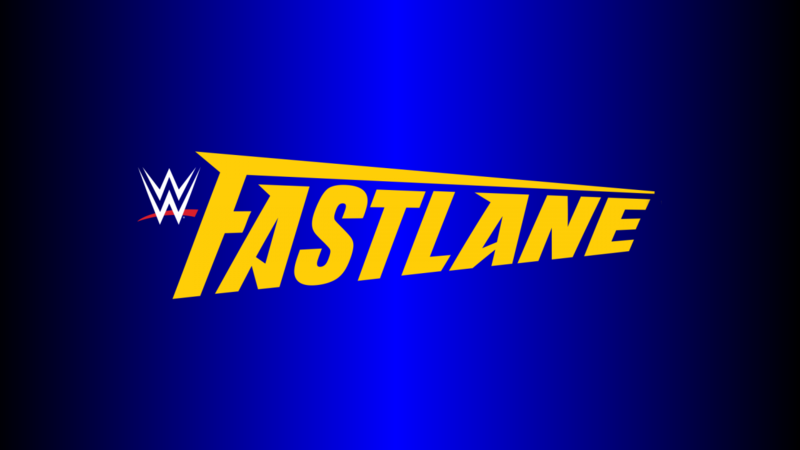 The Fastlane card looks to be an interesting one. I would fathom a guess that Becky vs Flair will have implications as to who faces Ronda Rousey at WrestleMania.